Can you believe it? My baby girl is 10 months old today. 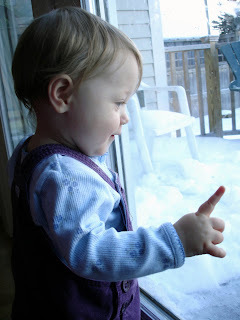 Here she is looking out at the snow.